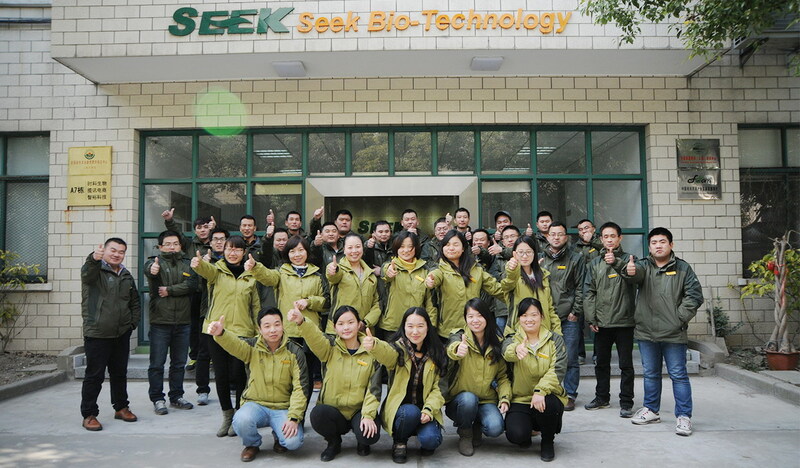 Company Profile - About SEEK - Seek Bio-Technology (Shanghai) Co.,Ltd. 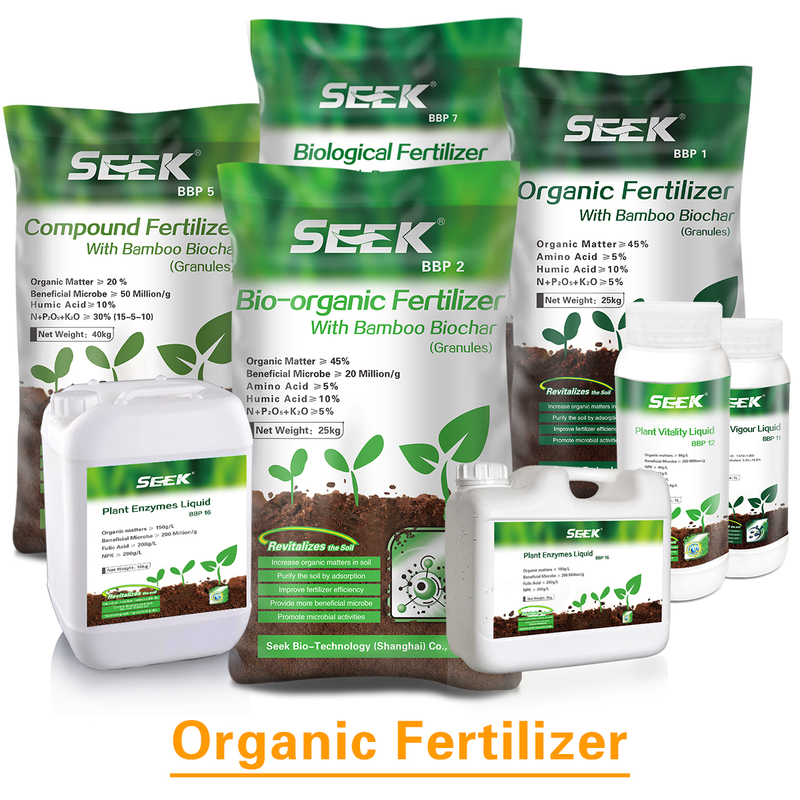 SEEK Bio-Technology (Shanghai) Co., Ltd, is a global leading company of carbon fertilizer, founded by several agronomy PhDs from China and overseas, started to research and commercialize carbon fertilizer since 2008. 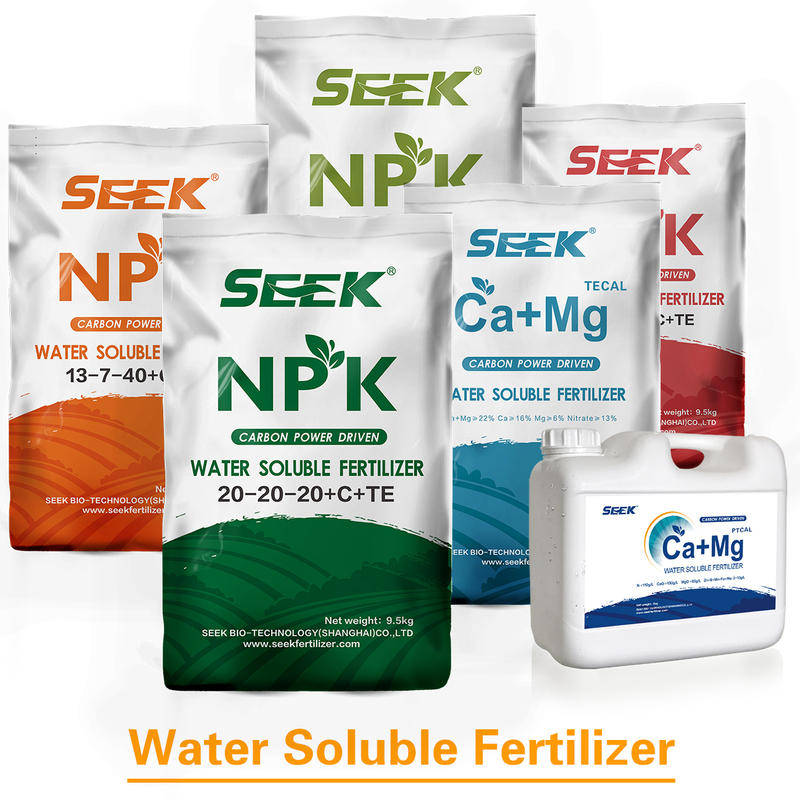 By intensive cooperation with many international academy institutes, we supply the best biochar based organic fertilizer and water soluble fertilizer with carbon power (extracted from biochar), which can significantly improve soil health, improve fertilizer efficiency, promote microbial activities and increase yield with lower input costs. Some of our products can be used in organic farming, they are certifiied by OFDC. One of our carbon fertilizer factories in Guizhou is the largest in the world. Our products have been widely accepted around the world. Right now, we are looking forward to find out a strong partner in your region to work together, to build long term relationship and make joint efforts to develop the local market, to provide better solution for the local growers and satisfy their requirement.